Healthcare | Mixan Mudjacking Inc.
We can help with the safety of your patients, families and employees. If you have concrete problems, Mudjacking may be your solution. 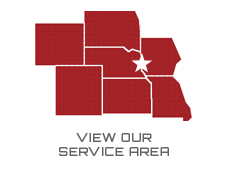 We can raise concrete to remove trip hazards both inside your facility or outside. We can fill voids to prevent problems from happening in the future and causing expensive repair issues. 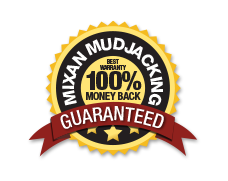 One of the large benefits of Mudjacking is that we can come in and correct your problem in a matter of hours (not days) without the need to shut down hallways, sidewalks or high traffic areas. We can protect your patients and you from safety hazards! Fix your concrete to remove trip hazards for your patients, families and employees. We can fill voids and/or raise and support internal floors. Need something else? Just ask us.